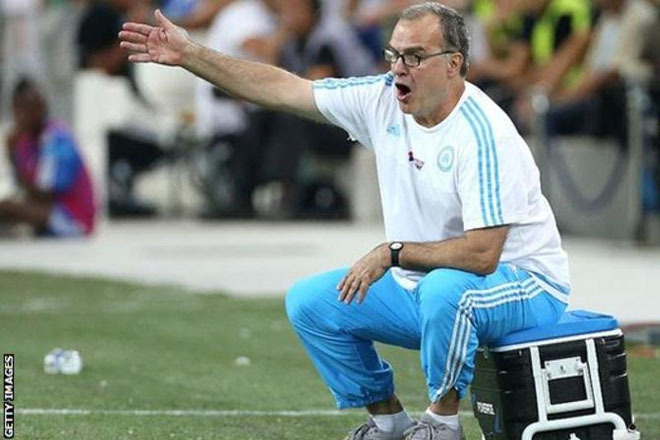 Lazio have appointed former Argentina boss Marcelo Bielsa as manager. The 60-year-old Argentine, whose most recent managerial position was in France with Marseille, will start work on 9 July. Lazio finished eighth in Serie A last season, but had been without a permanent manager since Stefano Pioli was sacked in April.